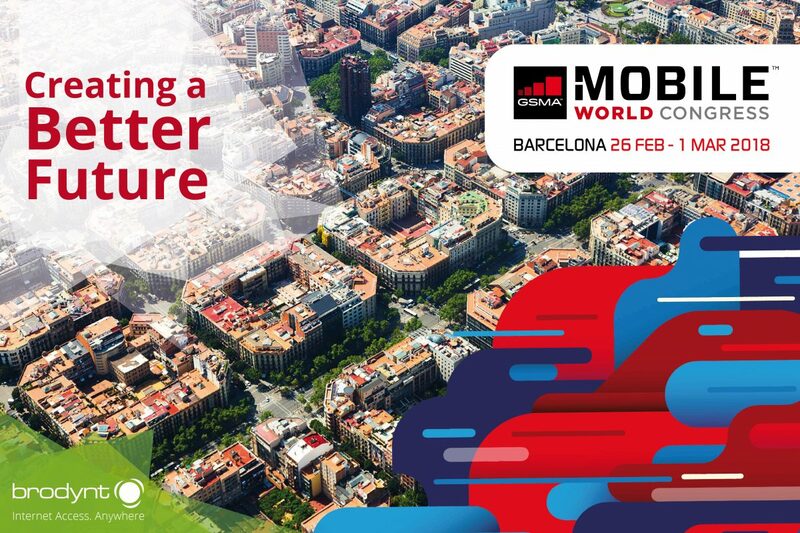 Meet Brodynt at the Mobile World Congress in Barcelona! If you are coming to Barcelona to attend the Mobile World Congress, don’t miss the opportunity to meet Brodynt! Our Co-Founders, Marcus Muñoz and Marc Mateo will be attending the event as well, and will be available to meet and do business. Mobile World Congress 2018 will once again take place at Fira Gran Via with selected events, including 4YFN, taking place at Fira Montjuïc in Barcelona, Spain. MWC 2018 features a full program with top-notch keynote speakers. During this four-day event, more than 108,000 mobile professionals will network, showcase and exchange ideas to create a better future through innovation in telecommunications. Feel free to contact us and we will arrange a meeting at your convenience. See you soon in Barcelona, the mobile world’s capital!